Have a question or suggestion? Contact us. We would love to hear from you! Just fill out this form and we’ll contact you shortly. Experience clean—conveniently. Stop by either of our two locations in York. 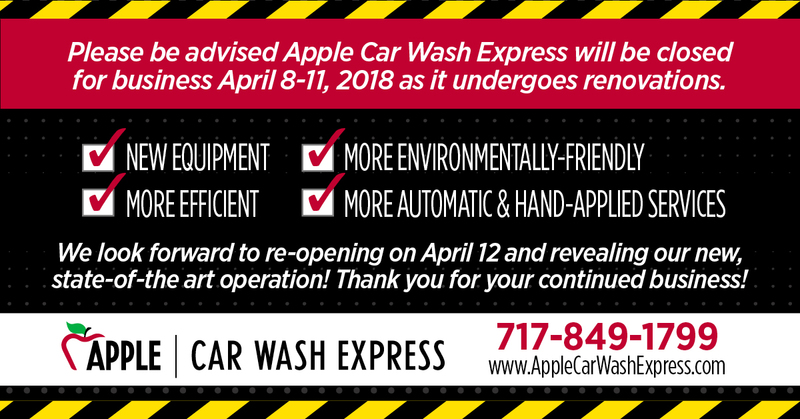 © 2019 Apple Car Wash Express. All Rights Reserved.